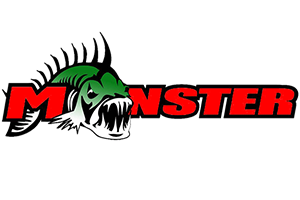 Many of us have tons of crankbaits that we never use. No confidence in them? They will all work. I have really got into crankbait fishing over the last several years. It is a great way to cover lots of water and find active bass. In my opinion you can catch Bass on any type of crankbait year round. But catching more Bass on them is likely to increase if you learn to choose the right ones at the right times. I really try to break cranking up into 3 catagories. Tight wiggle,medium wiggle, and wide wobble. Then I break it up into depth, and finally color. 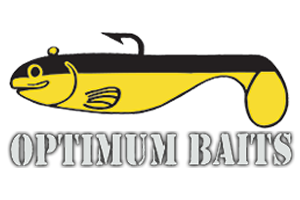 This is important as the type of crankbait you choose should relate to water temperature and water color first. Then the depth the fish are at,and then match the forage. In Late fall thru winter and into early spring I use tight wiggling crank baits. From spring to summer I use medium wiggling crank baits and in summer I use wide wobbling crank baits. Clear cold water tight wiggle. Poor feeding mood tight wiggle. Active feeding mood medium wiggle. Agressive feeding mood wide wobble. Colors I simply match the season and the forage on that bodie of water, and then change the hue to match the water color. Example: Late summer clear water. Baby Bass real see thru bait. Example: Late summer stained water brighter baby Bass color. Keep it simple and fine tune your choices and your cranking success will increase!